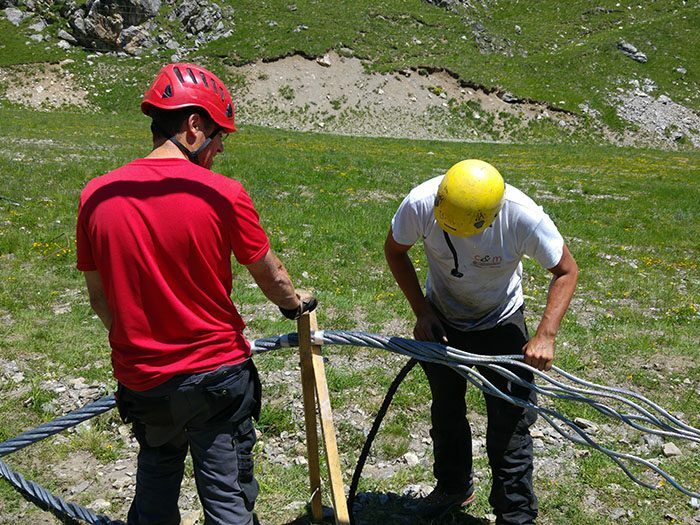 Over the years, IDM has become one of the specialists in cableworks, offering full service packages particularly appreciated by ski area managers as well as people working on touristic sites beyond the mountains. 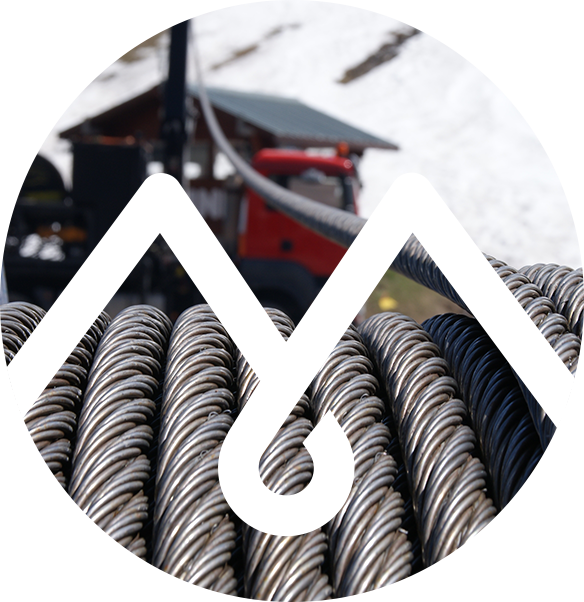 IDM can provide any kind of cable, from the cable of a simple ski lift to the suspension cables of a cable car. IDM essentially rests on its long term partnership with the Italian cable manufacturer Redaelli, the products of which IDM is the official distributor in France. 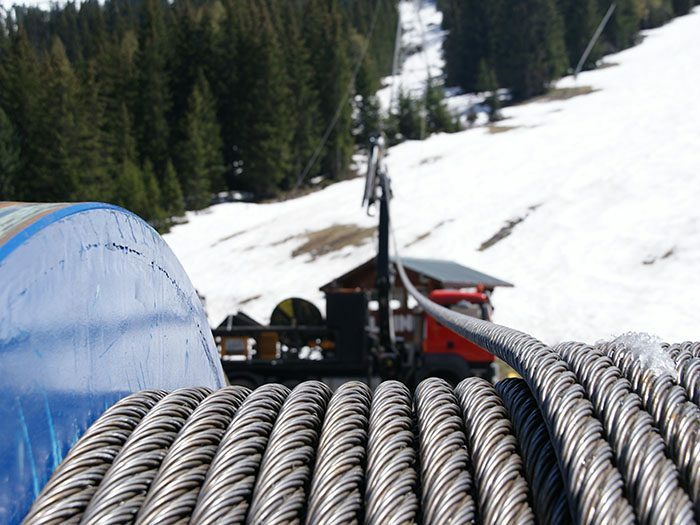 IDM also offers CAE cables for 6 strands of 7 wires mainly for ski lifts. The true strength of IDM is its link with the company Câbles & Montage, which services are sold by IDM. Together, they embody since 10 years already a duo that is well reknown in the field of ropeways. They owe their fame to their responsiveness, their know-how and their respect for the customers exactings. Hauling ropes to prevent the lengthening of the cable. 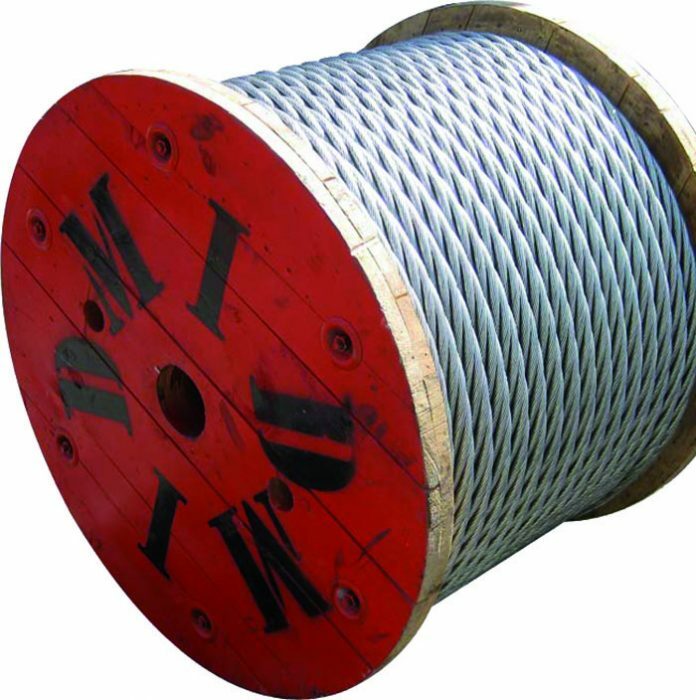 Repairs on cables (replacement of splicing or strands, repairs of Z wires on closed ropes). In a regulatory context or because of the lengthening of a cable. Making of sockets on closed or stranded ropes (such as cable car suspension cables or cable car hauling ropes socketed on the trolley). IDM has chosen to remove the ropes that are still in good condition from lifts that are being dismantled in order to recycle them on other lifts still operated and not requiring a new rope (end-of-life lifts).